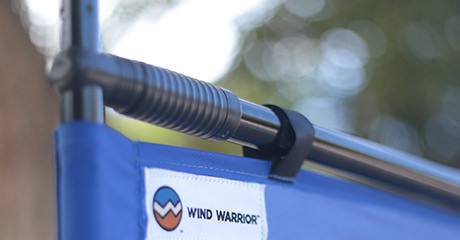 Wind Warrior is a 10’ x 6’ portable wind block that sets up in 60 seconds, without tools, and redirects the wind so you can enjoy being outdoors. 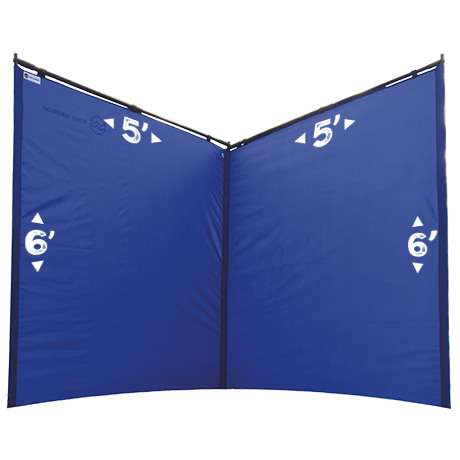 Specifically designed for the soft sand at the beach! A strong wind can ruin even the most beautiful day on the beach. 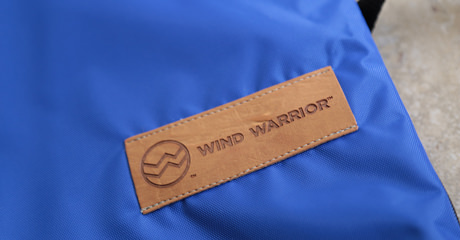 That’s why we make the Wind Warrior Typhoon, the portable wind block that’s built for the beach. Wind develops when air masses move from high-pressure areas to low-pressure areas. So, a change in pressure caused by changes in weather causes wind. and a cool temperature feel cold. a challenging task all but impossible. That’s why there’s Wind Warrior. 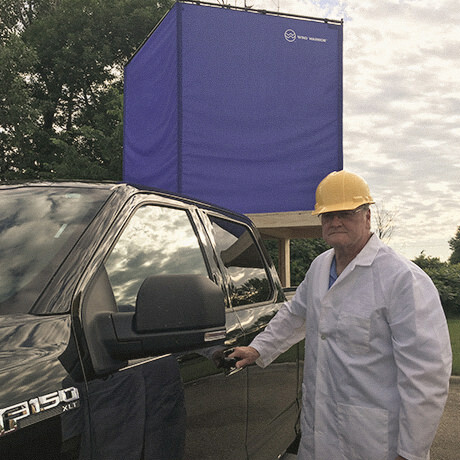 Wind Warrior is a 10’ x 6’ portable wind block that sets up in a minute, without tools, and redirects the wind so you can enjoy being outdoors. 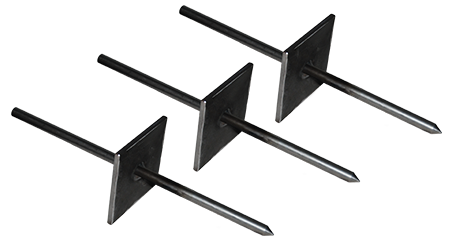 Made of a special tight-weave 420 denier nylon fabric and secured by a lightweight but ultra-strong steel framework and plated stakes, Wind Warrior will easily withstand consistent winds of 35 mph and gusts even stronger than that. For lighter winds, spread Wind Warrior wide. For stronger winds, increase the angle. To increase coverage area, connect additional Wind Warrior panels. 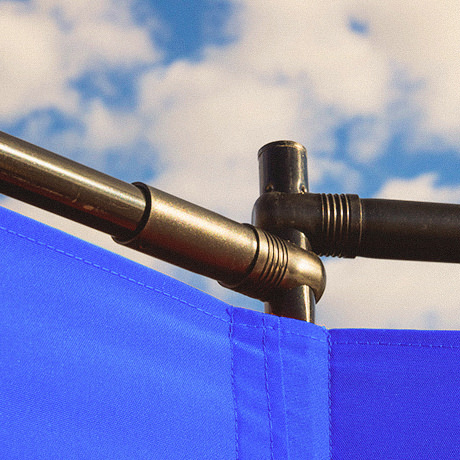 Engineered to withstand even the strongest everyday winds!